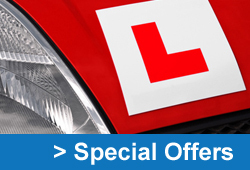 You can pay for driving lessons online using your credit / debit card or via paypal. Please select from the following below to start your purchase. For alternative payment methods please contact our office on 0151 526 0817.